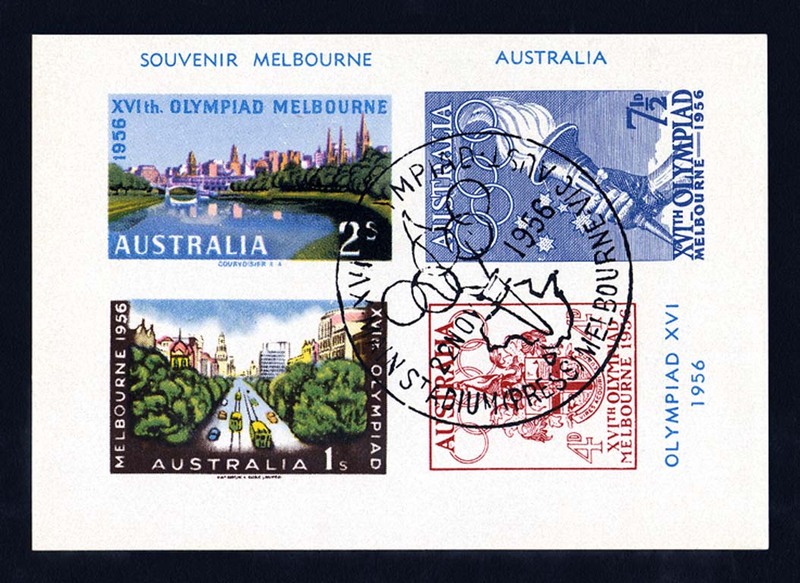 From the 22nd of November through to the 8th of December 1956, Melbourne hosted the Olympic Games, it was the first time in the history of the Games that an Olympiad was staged in the southern hemisphere. 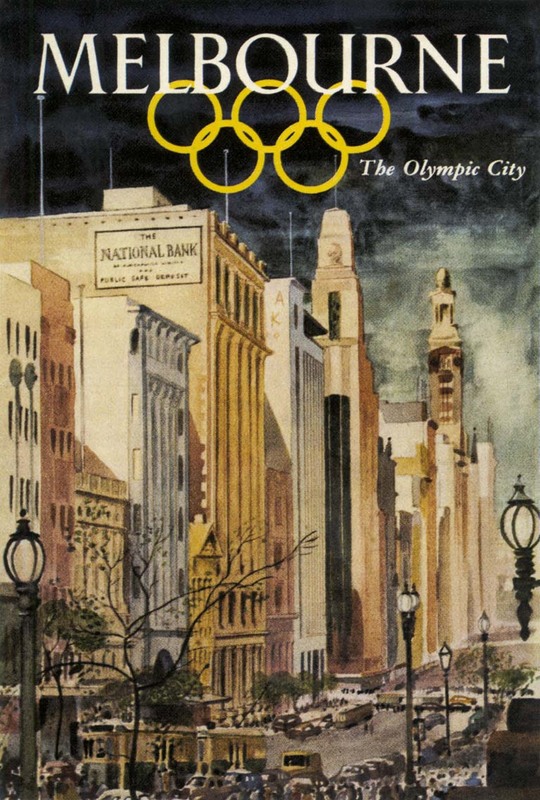 Preceded by a period of international turmoil and tension (cold war, Suez crises, etc), many countries boycotted the Games, thus the number of competitors (3342) was the smallest since 1932. Another setback was forced by Australia’s very strict quarantine laws, which caused the equestrian events to be held in Stockholm, Sweden instead. Back home the pre-games period was plagued by delays and disputes over organisation on the various Games construction sites, to the point where on three occasions (1951,1953 and 1955) – Melbourne came close to losing the Games. A year later, most of the problems were settled and the Games proceeded without any major problems and went on to become a magnificent success. 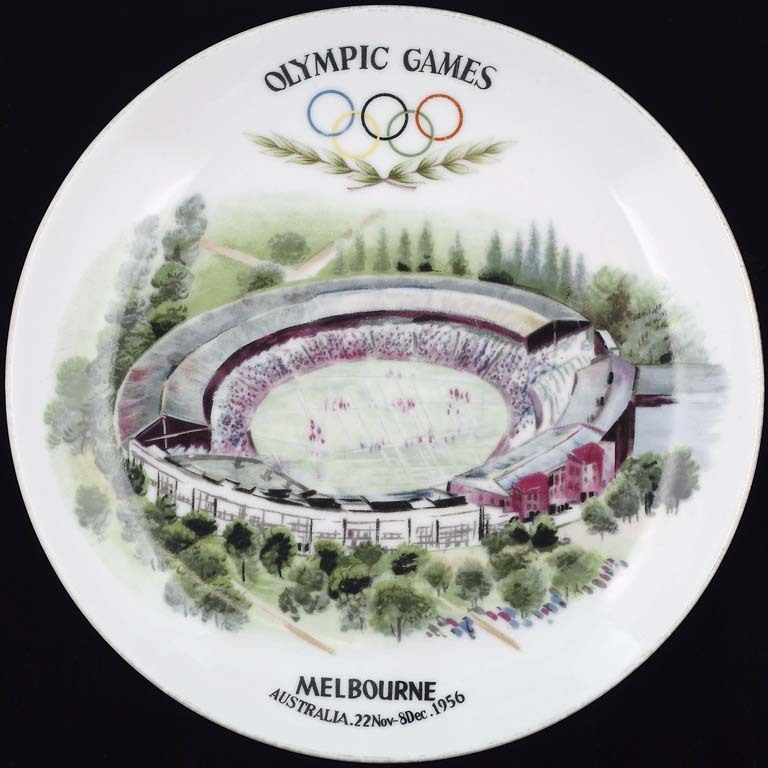 Because of the goodwill and friendship between the teams and the abundant good spirited nature of the crowds, the Melbourne Games became forever known as the Friendly Games. The mood of goodwill was further consolidated by the decision of the Games organizers to adopt a suggestion from John Ian Wing, an Australian-born Chinese citizen, that all teams should mingle and walk (not march) during the closing ceremony. This became an Olympic Games tradition. 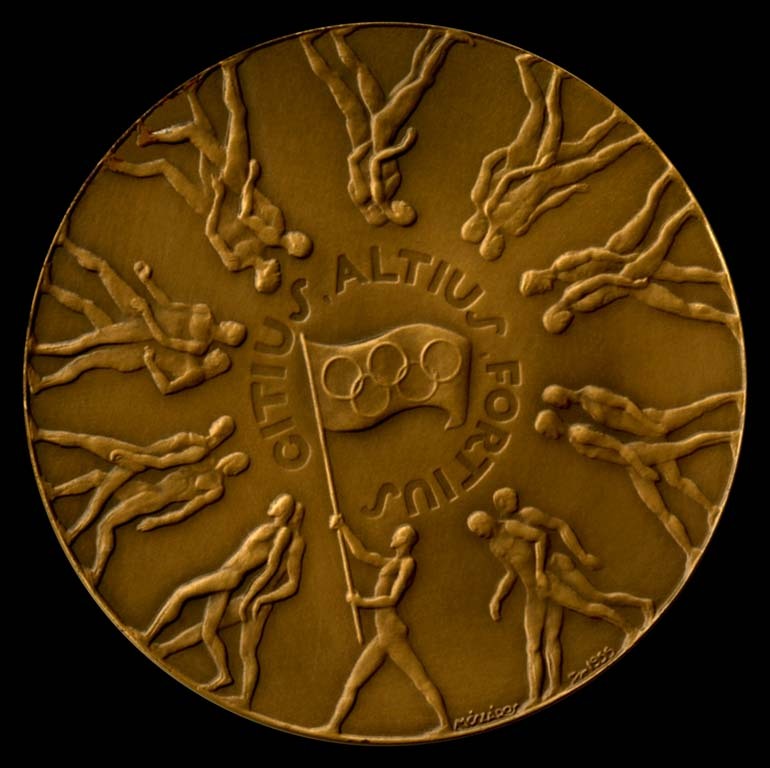 Competing on their home ground for the first time, Australia fielded a record team made up of 256 men and 35 women which went on to win 13 gold, 8 silver and 14 bronze medals, a record haul as well. 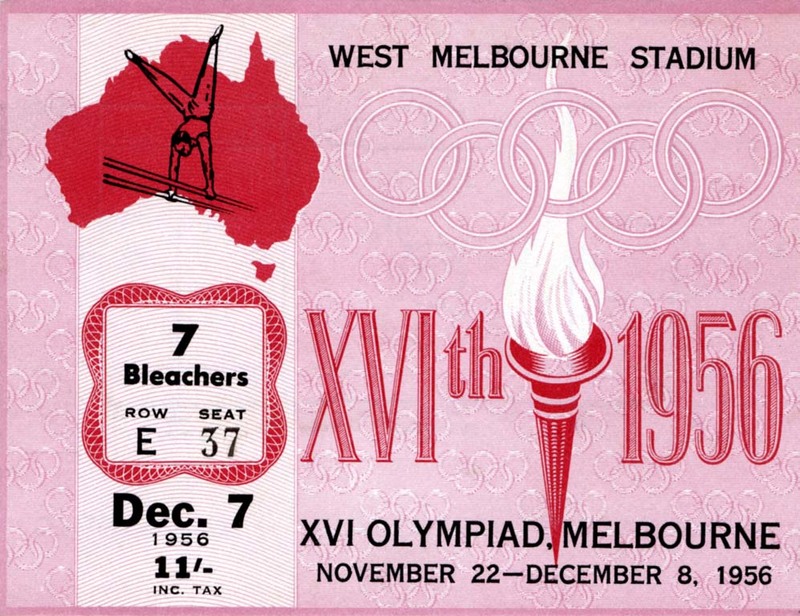 A capacity crowd at the MCG witnessed a glorious Opening Ceremony in which Ron Clarke scorching his arm carrying the Olympic Torch, lit the Olympic flame while having a slight stumble on the final step up to the block to reach the couldron. 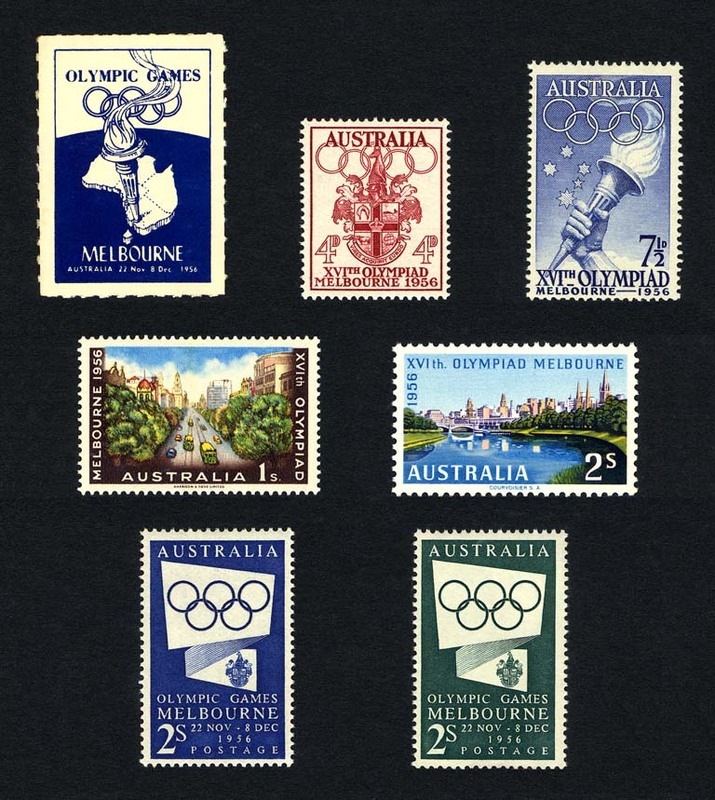 The Games introduced us to a new crop of Australian sports heroes such as, Betty Cuthbert, Murray Rose, Dawn Fraser and Lorraine Crapp. 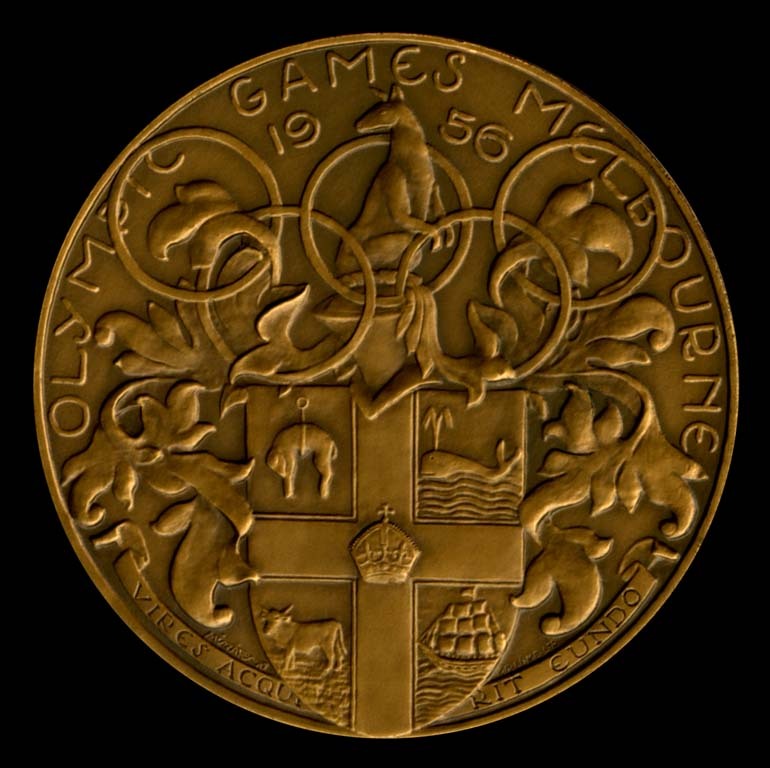 Some of the sporting highlights were Cuthbert in track and field, winning gold in the 100 and 200 metres and the 4 x 100 metres relay, in the swimming pool, Dawn Fraser winning her first two gold medals of a spectacular career and seventeen year old Murray Rose matching Cuthbert, by winning gold in the 400 and 1500 metres and 4 x 200 relay. The introduction of television was also rushed in to enable Australians to view it all at home for the first time. 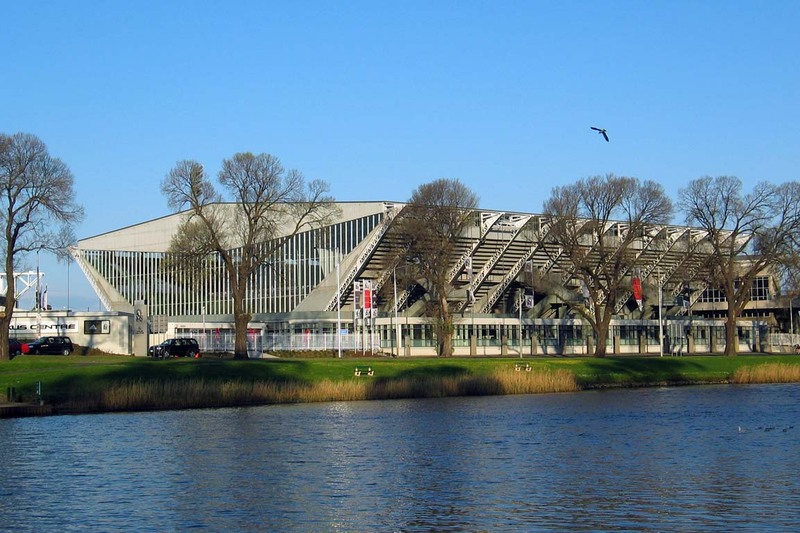 The Olympic Pool, location for swimming and diving. 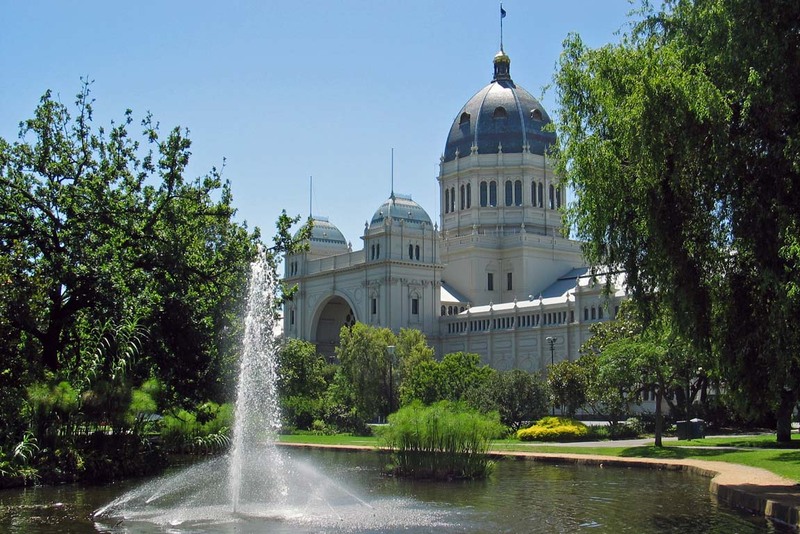 The Royal Exhibition Building, location for wrestling and weightlifting. 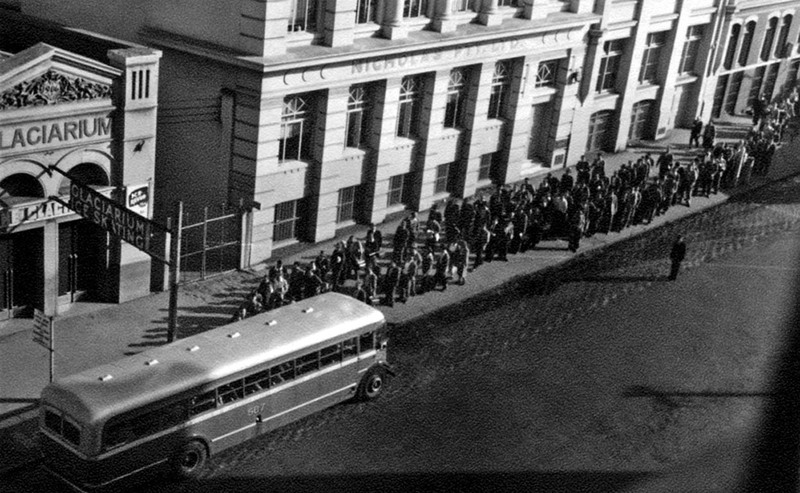 The now demolished Glaciarium, location for basketball and gymnastics. 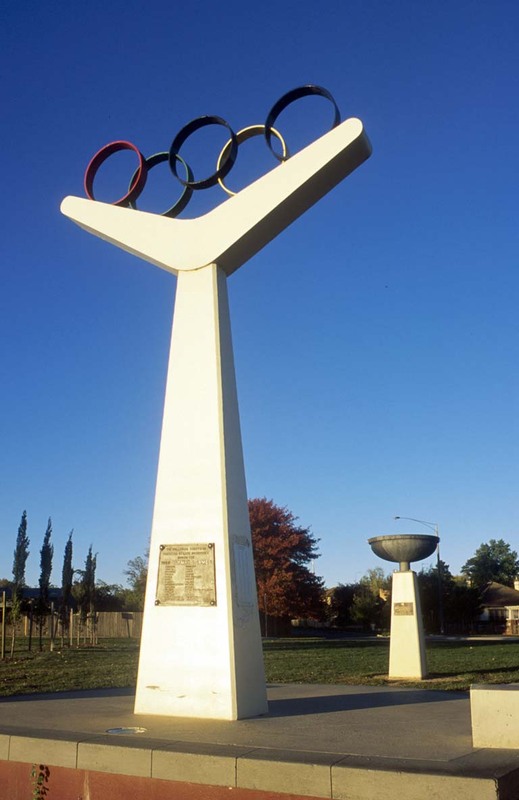 Lake Wendouree, Ballarat, location for rowing events. 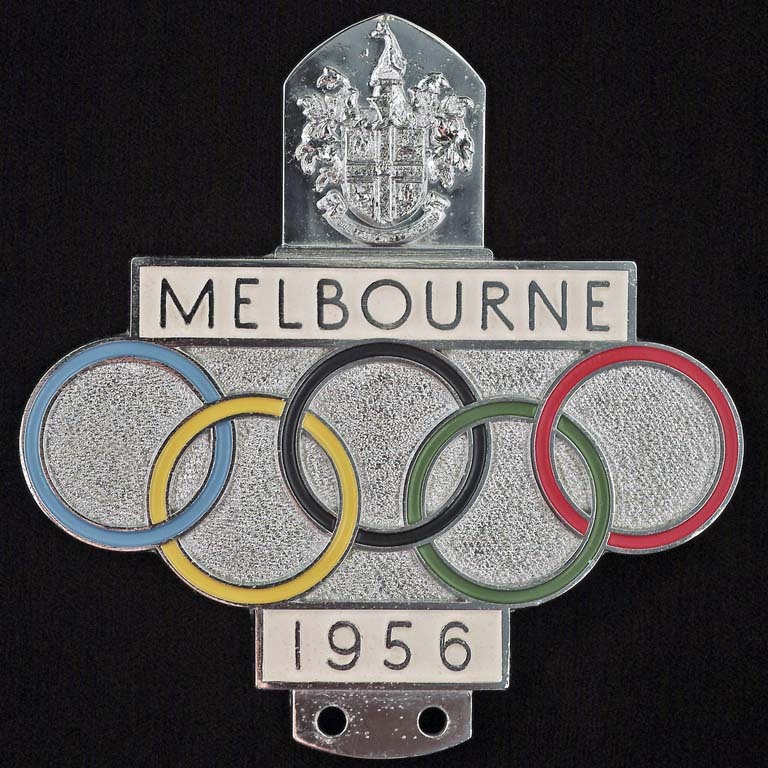 Ornament from an Olympic official car. The official stamps released for the event. 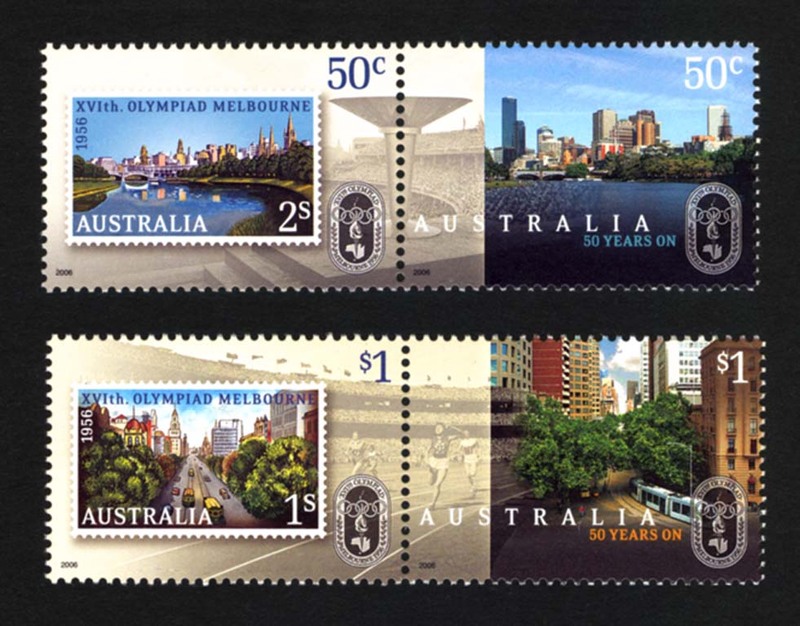 Stamps released in 2006 to commemorate fifty years on. My information was gleaned from ephemera of that time, so the printing of these pamphlets and guides was obviously done before the decision was made to move the events.